How do sedation and analgesia work? Today, physicians have many ways to make sure their patients are as comfortable as possible during surgery or procedures for diagnosing medical conditions. One common type of pain control is called sedation, which relaxes you and sometimes makes you fall asleep. Sedation, also known as monitored anesthesia care, conscious sedation or twilight sedation, typically is used for minor surgeries or shorter, less complex procedures when an injection of local anesthetic isn’t sufficient but deeper general anesthesia isn’t necessary. These procedures might include some types of biopsies or involve the use of a scope to examine the throat or colon to find and treat medical conditions such as cancer. An analgesic is a medication used to achieve analgesia, or pain relief, and is often combined with sedation. Procedures using sedation and analgesics may be performed in a hospital or in an outpatient setting, such as a same-day surgery center, your physician’s office or a dentist’s office. 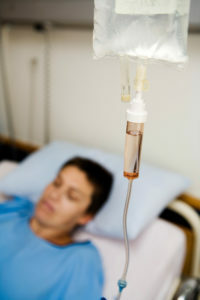 Sedation and analgesics usually are provided through an IV placed in a vein. Depending on the procedure, the level of sedation may range from minimal (you’ll feel drowsy but able to talk) to deep (you probably won’t remember the procedure). Moderate or deep sedation may slow your breathing, and in some cases, you may be given oxygen. Analgesia may also contribute to drowsiness. But even with deep sedation, you won’t be unconscious, as you would be with general anesthesia. Even with deep sedation, you won’t be unconscious, as you would be with general anesthesia. 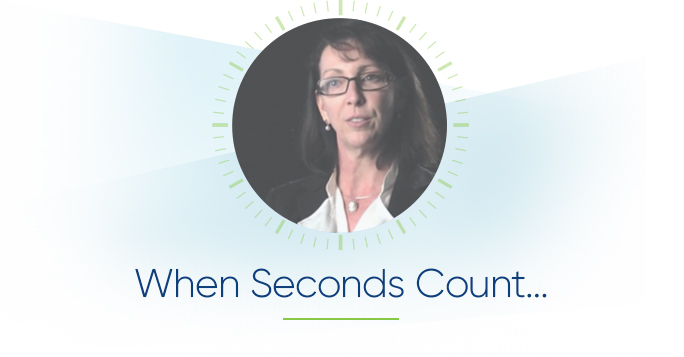 Most patients wake up quickly once the procedure is over and the medications are stopped. Possible side effects include headache, nausea and drowsiness, but you will likely experience fewer effects than you would from general anesthesia — and you’ll probably recover faster and go home sooner. Sometimes IV sedation and analgesics will be combined with other types of pain control — such as local anesthesia, which involves one or more injections to numb a small area of the body, or regional anesthesia, which numbs a larger part of the body, such as from the waist down. The level of sedation a patient experiences depends on several factors, including the type of procedure you’re having and how your body responds to anesthesia. Your age, medical condition and health habits may also affect the type of anesthesia you’ll receive. Regardless of the level of sedation, it’s important that a physician anesthesiologist be involved in your anesthesia care. A physician anesthesiologist is a medical doctor who specializes in anesthesia, pain management and critical care medicine. Minimal – Minimal sedation will help you relax, but you will likely be awake. You’ll understand questions your doctor is asking and be able to answer as well as follow directions. This level of sedation is typically used when your doctor needs you to be involved in the procedure. Moderate – You will feel drowsy and may even fall asleep during the procedure. You may or may not remember some of the procedure. Deep – You won’t actually be unconscious, but you’ll sleep through the procedure and probably will have little or no memory of it. Physician anesthesiologists are highly skilled medical experts. “As a physician anesthesiologist, we have the depth of training and experience to be able to react and save a life.” – Sonya Pease, M.D.